Providing professional-grade equipment solutions for North Texas and surrounding states since 1955. Purchasing professional-grade spray foam products has never been easier and more convenient. Launching this summer! 3 easy ways to serve you! 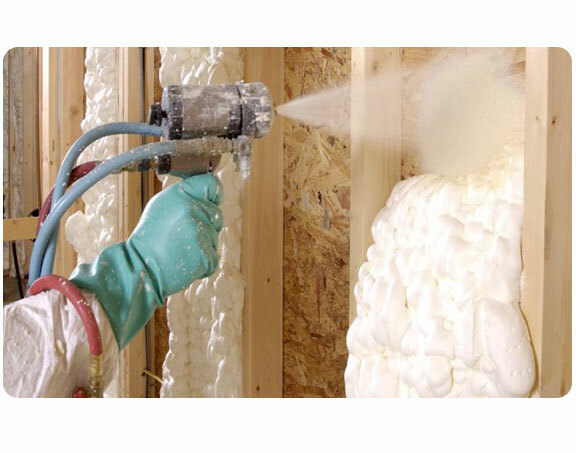 We are a single-source equipment supplier for the spray foam industry contractor with dedicated personnel representing years of experience in this field. Whether you need replacement parts, repairs, new equipment or a complete turn-key spray rig, Southwest Air Equipment is your single-source. As an authorized distributor for Graco we offer superior service from the point of sale to service after the sale. Additionally we carry ancillary equipment from generators, compressors, and pumps, to complete fresh air equipment. If you are looking to start in the SPF industry, or you have been in business for years, we are able to service and supply your equipment needs. 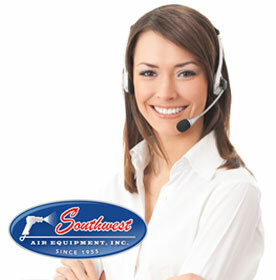 Since 1955, Southwest Air Equipment, Inc. has been providing equipment solutions for our customer's needs. 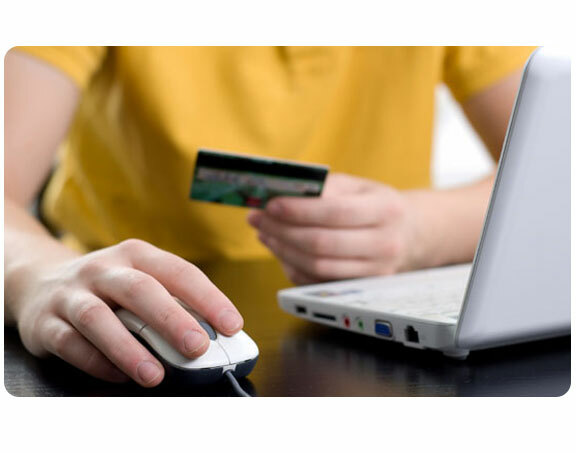 Shop from the convenience of our online store for a fast, safe, and secure purchase. Have questions about placing an order or an existing order? We can help!